Fine lines in the eye area are practically inevitable with age — irrespective of how many times you hit the snooze button. Below, find three game plans for bettering the area around and under your eyes (because sometimes beauty sleep just doesn’t cut it). Over time, many of us begin to develop deep-set wrinkles around the eye area — and nobody needs crinkly crow’s feet to sully the application of your favorite concealer. Whether your creases stem from squinting in the sunlight or peering endlessly into screens, injectable wrinkle reducers could be an option for you. According to New Jersey-based dermatologist Dr. Jeanine Downie, this temporary treatment helps iron out the look of those significant squint marks by blocking the nerve impulses responsible for contracting the muscles. 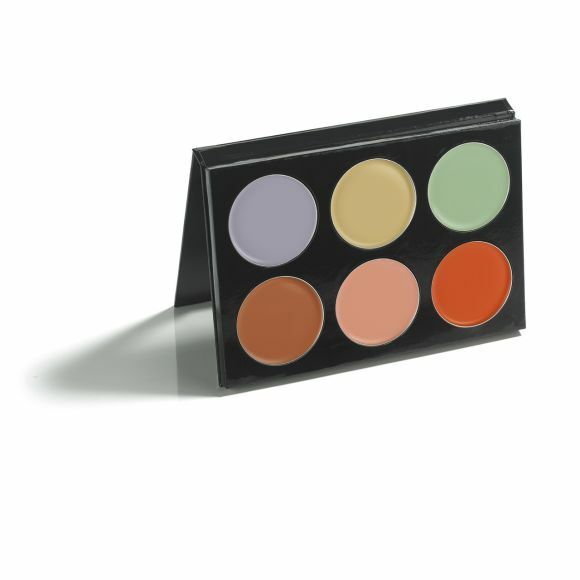 Naturally, a smoother eye area means a smoother canvas for your concealer. Of course, the most important part of any injectable decision is finding a skilled provider who can fill you in on the potential risks and talk to you about what is possible for you. Have more questions? Chat with a trained aesthetic specialist now. There’s no shortage of eye creams promising miraculous results — which can make it tricky to snag one that actually delivers on its claims. 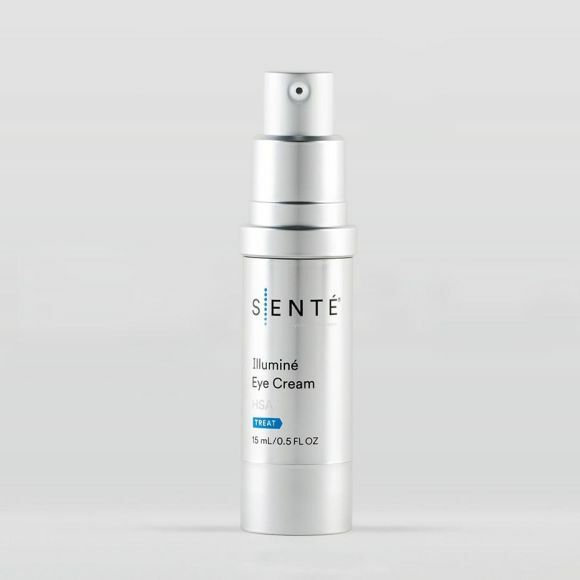 For circles caused by aging, Downie recommends an eye cream that “helps to decrease color under the eyes caused by leaky capillaries and thinning skin.” She’s a fan of the Senté Iluminé Eye Cream ($89). Additionally, look for eye creams containing hyaluronic acid, retinol, and peptides. These ingredients can plump up thinning undereye skin, produce collagen, and rebuild skin structure, respectively. It’s all a cocktail that can make a visible difference in diminishing dark circles and fine lines. And remember - as with any skincare product using an undereye cream consistently is key. Concealer is a godsend for camouflaging undereye circles and smoothing over creases, but you might not be using it to its fullest potential. According to Makeup Artist and Creative Director of Mehron Makeup, Stephanie Koutikas, people with severe undereye circles may want to lay some additional groundwork before bringing concealer into the mix. Specifically, color correcting products such as the Celebre Pro-HD Correct-It ($22), can neutralize bluish tones, undereye veins, and sallowness —thereby allowing concealer to work its best brightening magic. Pink and red tones work to counteract dark shadows and veins, blue works to counteract sallowness, and green can neutralize redness (which is helpful for allergy-ridden eyes!). When it comes to concealer application, technique is almost as important as the formula itself. “Always apply multiple thin layers in increments, instead of one thick layer,” Kotikas advises. To ensure longevity and prevent the product from settling into those fine lines, she recommends dusting over your concealer with a setting powder. Try the Make Up For Ever Ultra HD Microfinishing Loose Powder ($36), which is a trusted staple, or the Laura Mercier Secret Brightening Powder ($28), known for its light-reflecting particles. Follow this trio of undereye tips, and you’re on your way to a brighter, smoother eye area, regardless of how much shuteye you’re clocking in. Dr. Jeanine Downie has received payment from Allergan as a consultant.